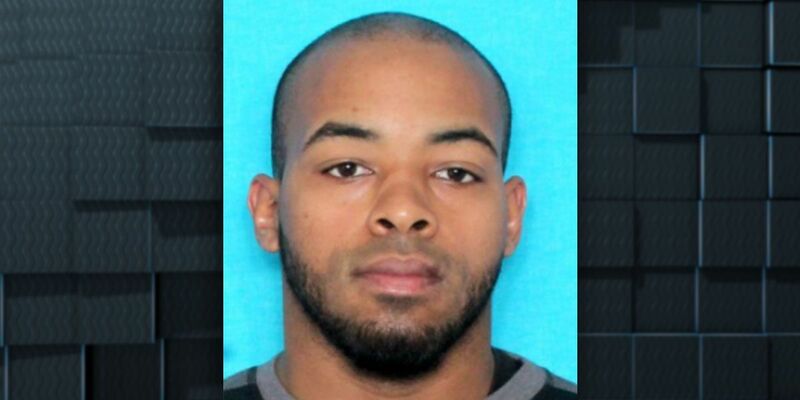 LAKE CHARLES, LA (KPLC) - A Lake Charles man has pleaded guilty to an illegal firearm possession charge, according to a news release from the U.S. Department of Justice. Dane Merril Darbonne Jr, 29, pleaded guilty in federal court Monday to charges related to possession of a firearm by a convicted felon. Darbonne was arrested in Aug., 2018 after leading police on a vehicle pursuit. According to the guilty plea, Darbonne had purchased a rifle from an individual. The day after purchasing the illegal weapon, Darbonne led Lake Charles police in a vehicle pursuit. When Darbonne crashed the car and fled the scene officers discovered the rifle in the vehicle Darbonne was driving. The investigation began when the Lake Charles Police Department responded to a weapons complaint at Suffolk Manor apartments the morning of Aug. 11, 2018. Officers were advised that a male was walking around the complex with a weapon and had threatened the caller. When officers arrived, the subject was fleeing the location in a white Crown Victoria. Officers stopped a police unit across the roadway to stop the subject from fleeing. More officers were walking to the scene when the subject refused to stop, and drove onto the neutral ground and almost struck an officer approaching on foot. The subject then went around the marked police unit and traveled across Lake Street where he struck an iron fence and lost control in a field. The suspect then abandoned the vehicle and fled on foot. Darbonne was previously convicted of possession of a firearm in a firearm free zone, assault by drive-by-shooting, attempted manslaughter, possession of a firearm by a convicted felon and possession of cocaine. Darbonne is facing up to 10 years in prison, three years of supervised release, and a $250,000 fine. The ATF and Lake Charles Police Department conducted the investigation.